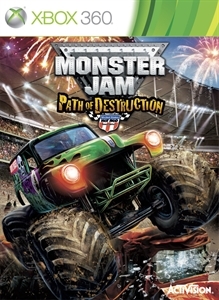 The Games on Demand version supports English, French, Italian, German, Dutch. 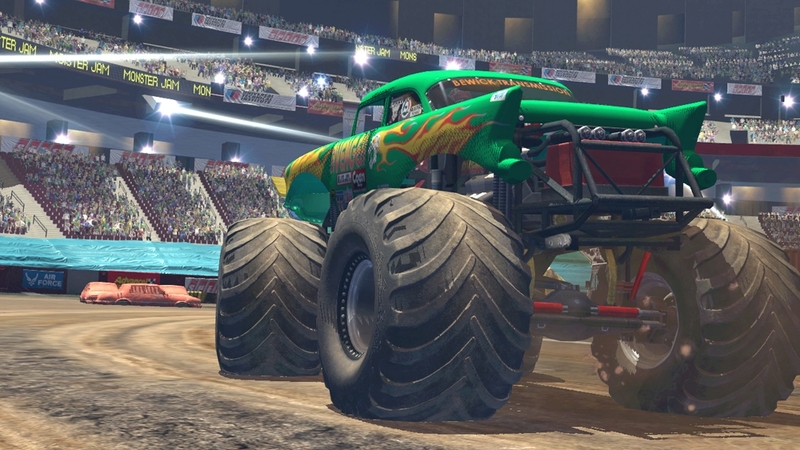 Bigger, Bolder and Badder! 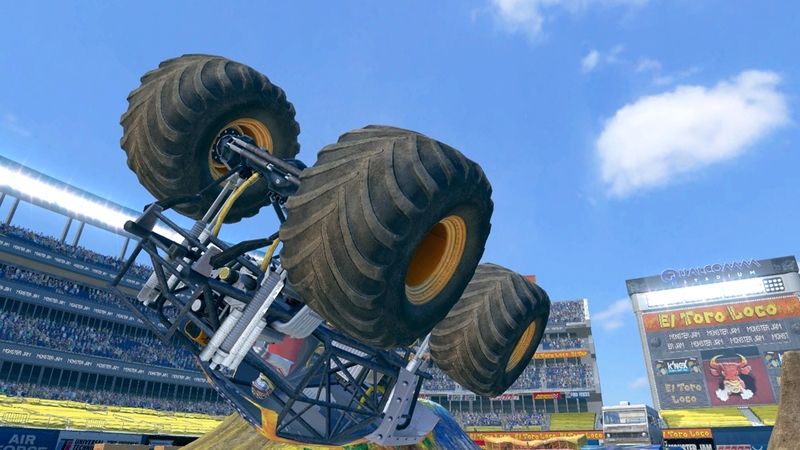 Get ready to challenge 28 of the top monster trucks and battle in real Monster Jam events including stadium racing and freestyle competitions. 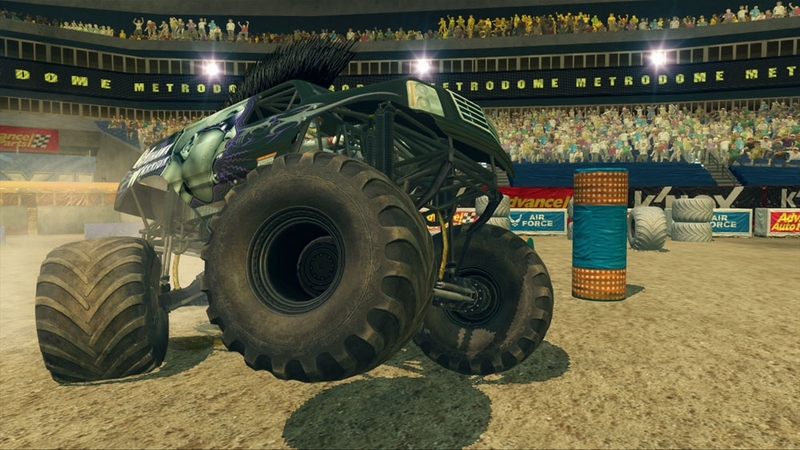 Enjoy bonus modes such as circuit race, time crunch, gate rush, and team race. 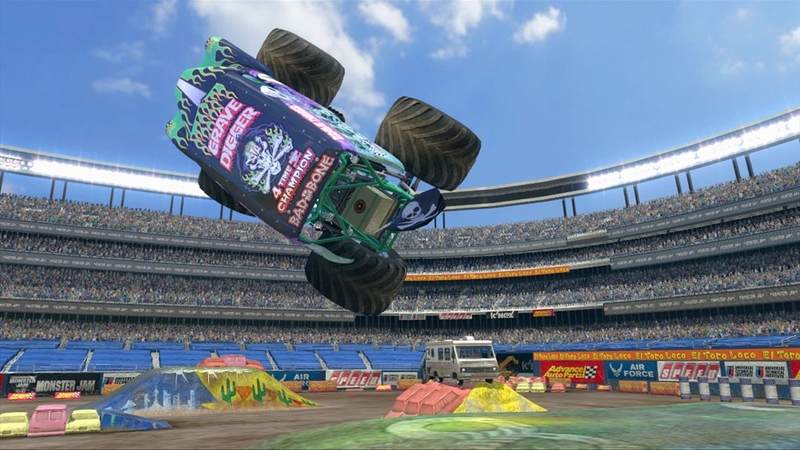 Win events and do big tricks to level up and unlock new trucks, parts, and stadium venues. 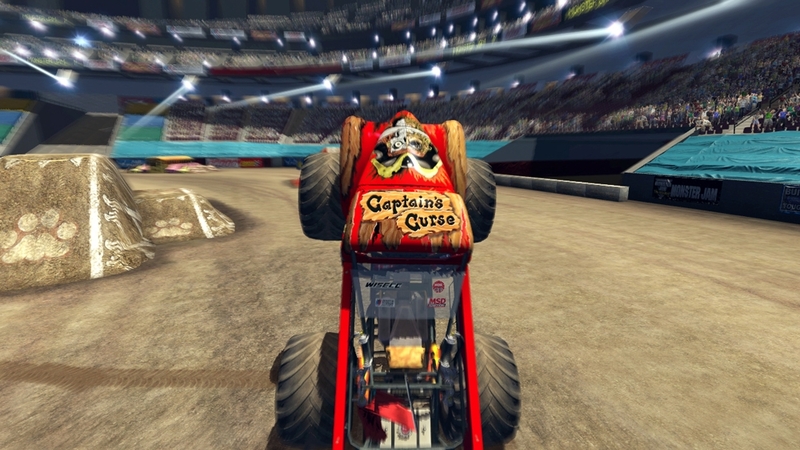 Create the ultimate monster truck on the path to the world finals in Las Vegas!